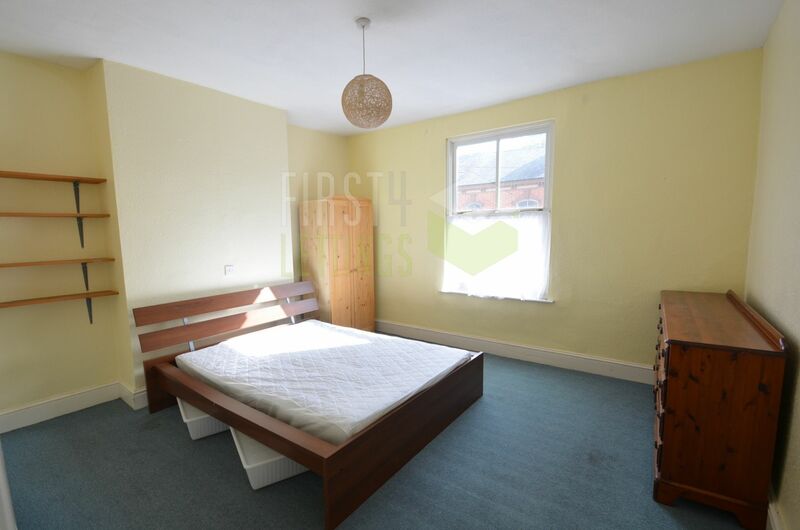 2019/20! 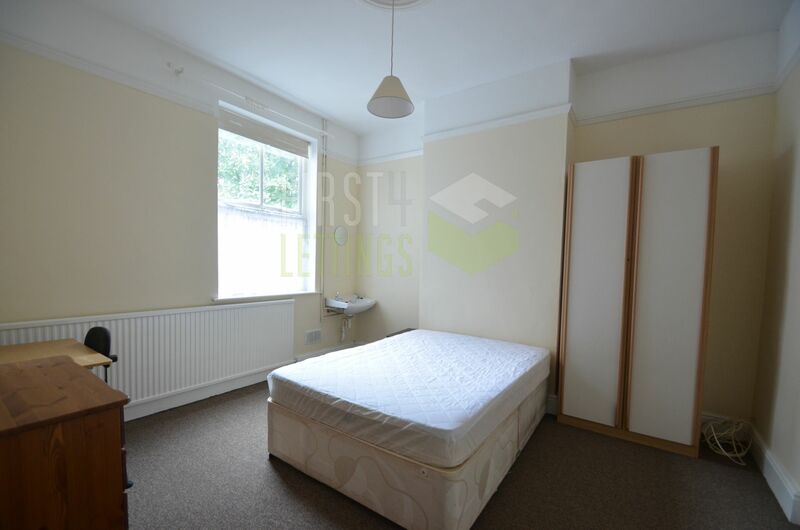 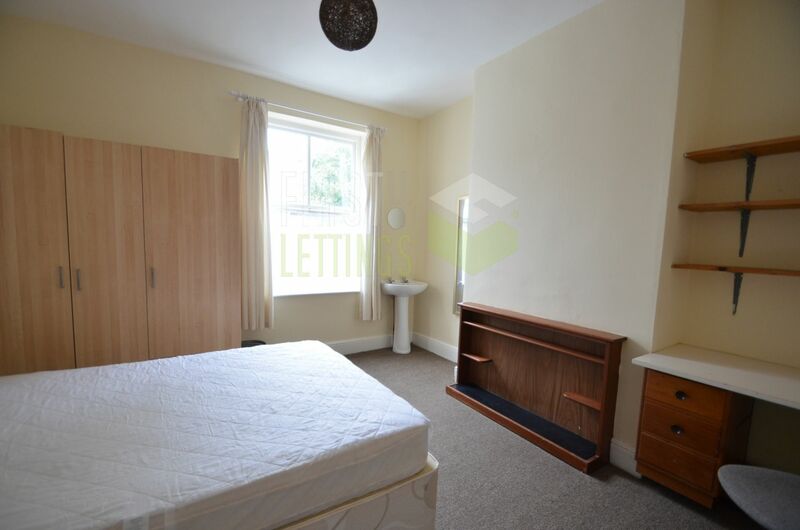 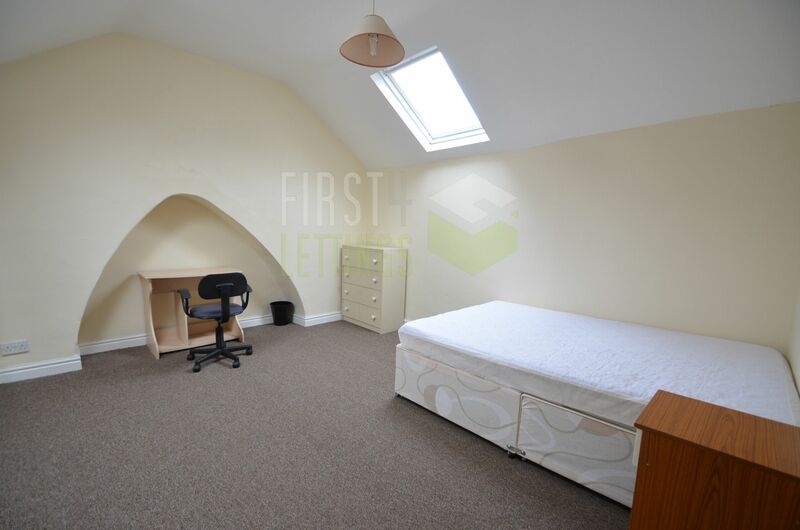 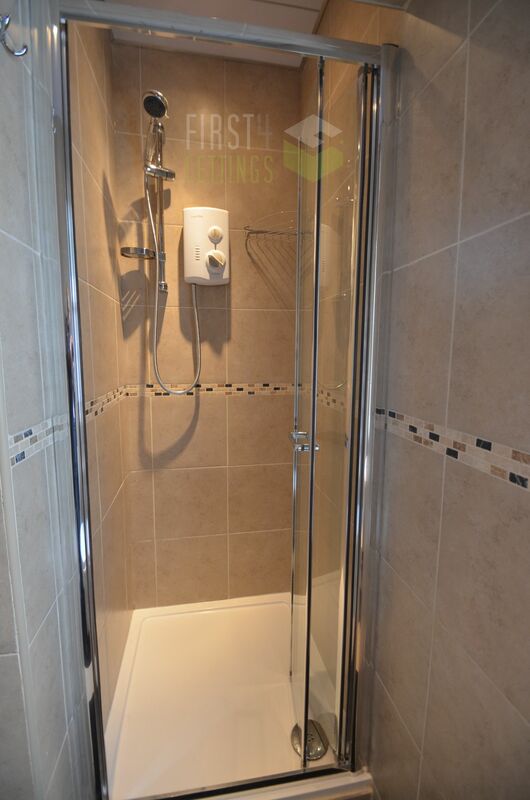 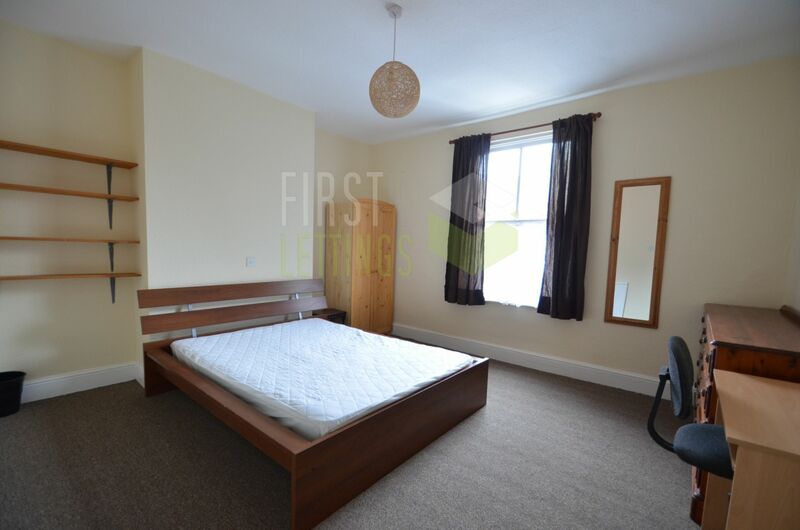 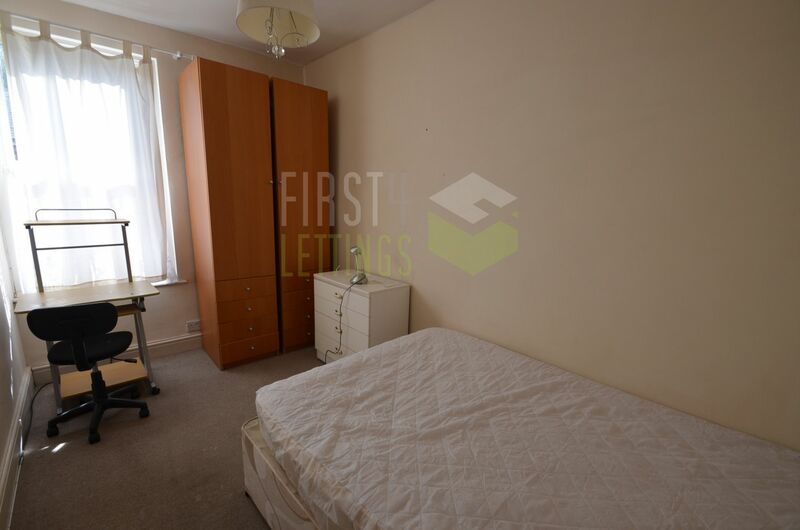 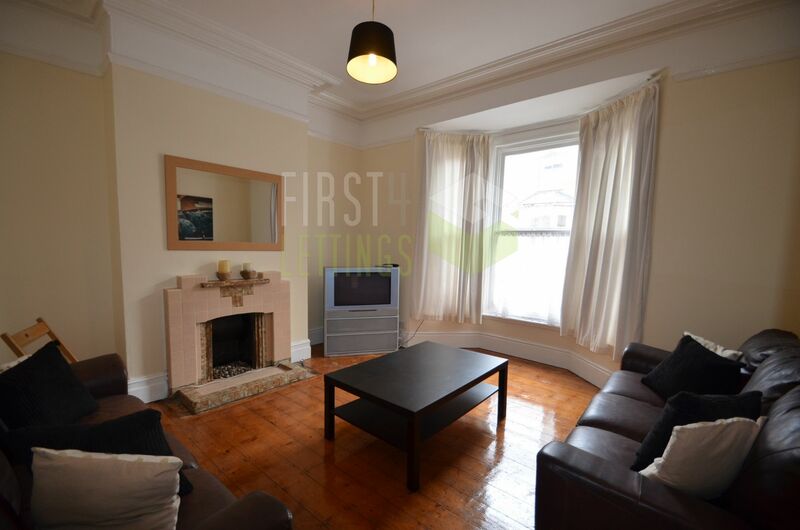 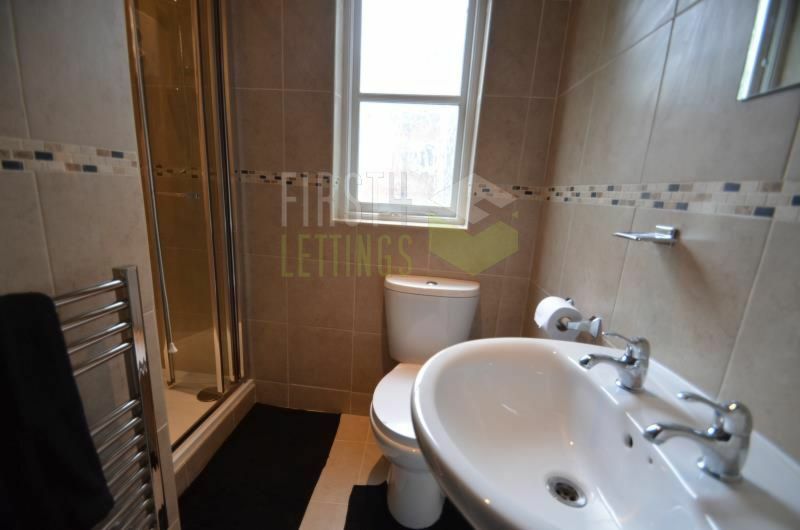 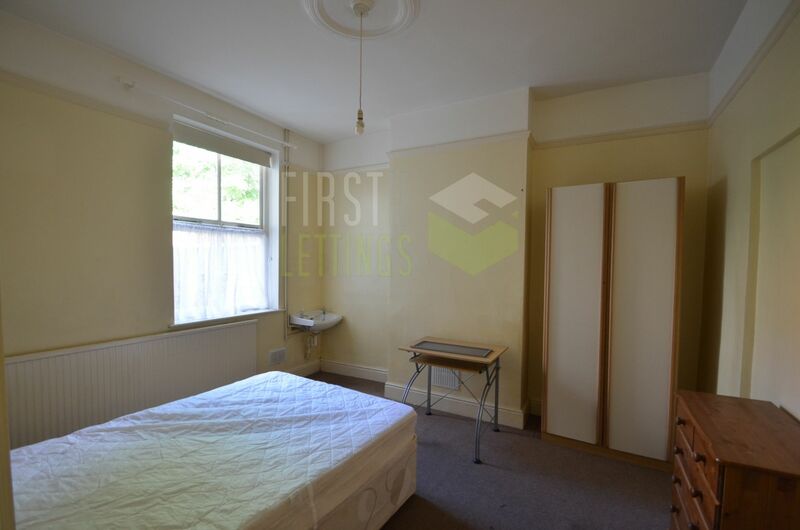 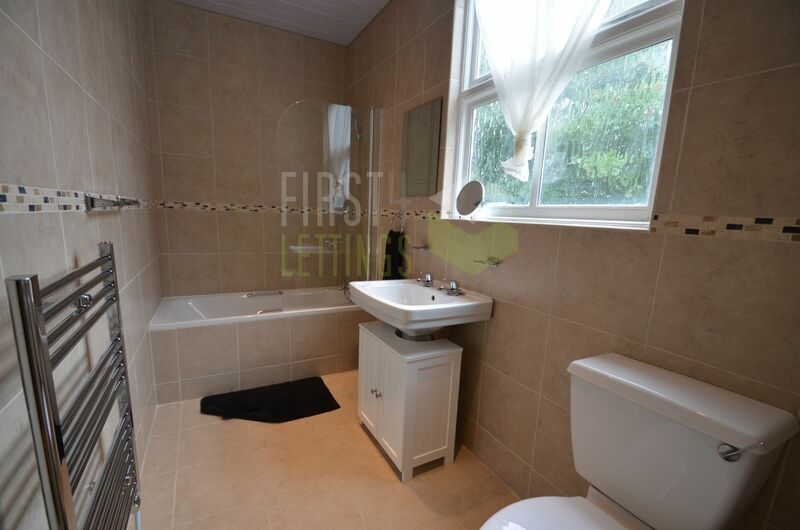 6 BED, 2 BATHROOM STUDENT property located close to the University of Leicester. 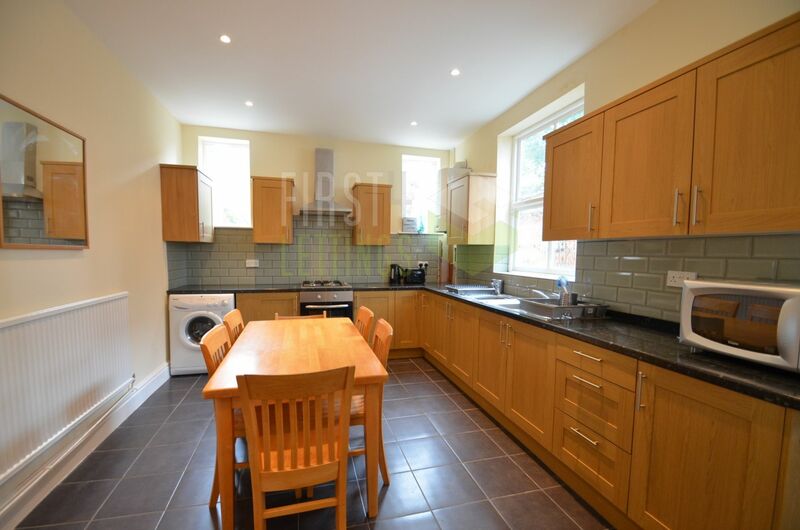 Featuring 6 DOUBLE BEDROOMS,2 x BATHROOMS, LOUNGE, KITCHEN and GARDEN!